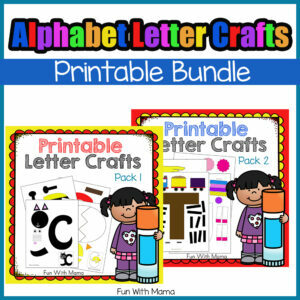 We love doing printable letter crafts here and always like to extend our alphabet activities for kids with fun and new hands on alphabet learning activities. 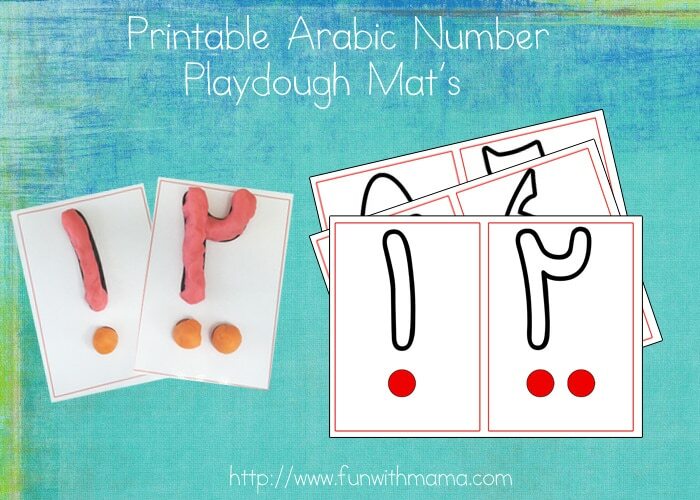 These printable Alphabet Letter Playdough Mats include english alphabets, numbers and even arabic playdough mats! 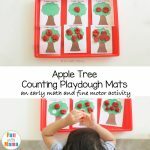 Play dough mats encourage number/letter awareness. 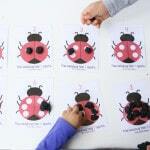 We love using play dough mats to encourage hands on learning and the development of preschool fine motor skills. 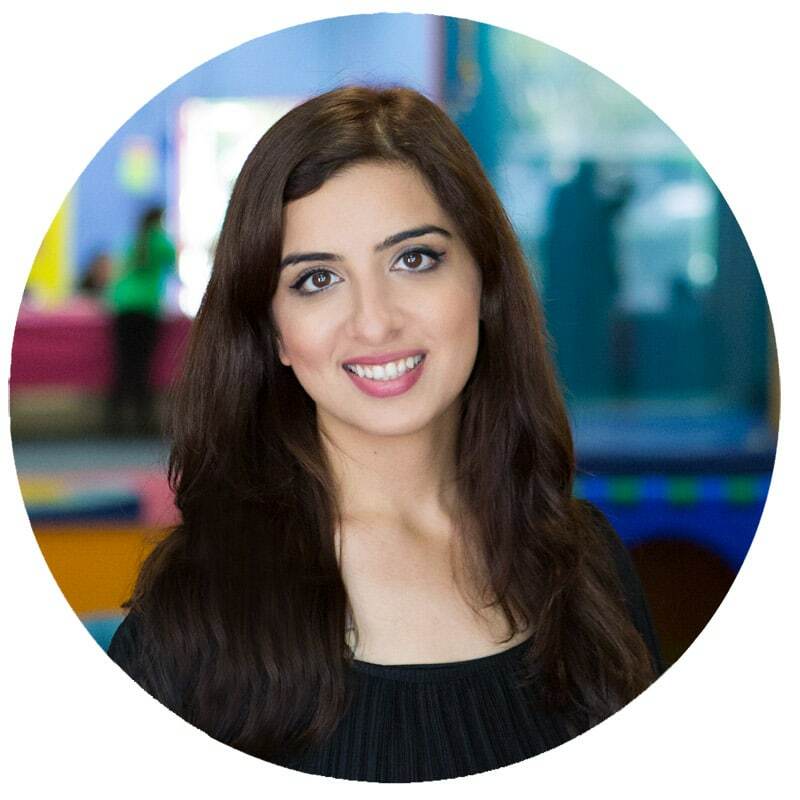 – Print out all (or the specific pages) you’d like to work on. These are currently formatted at A4 paper. For US letter paper print out at 90-95% on your printer. 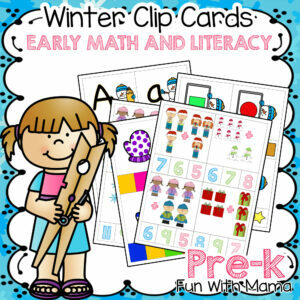 – Place the sheets in a Page Protector OR Laminate the pages for durability. 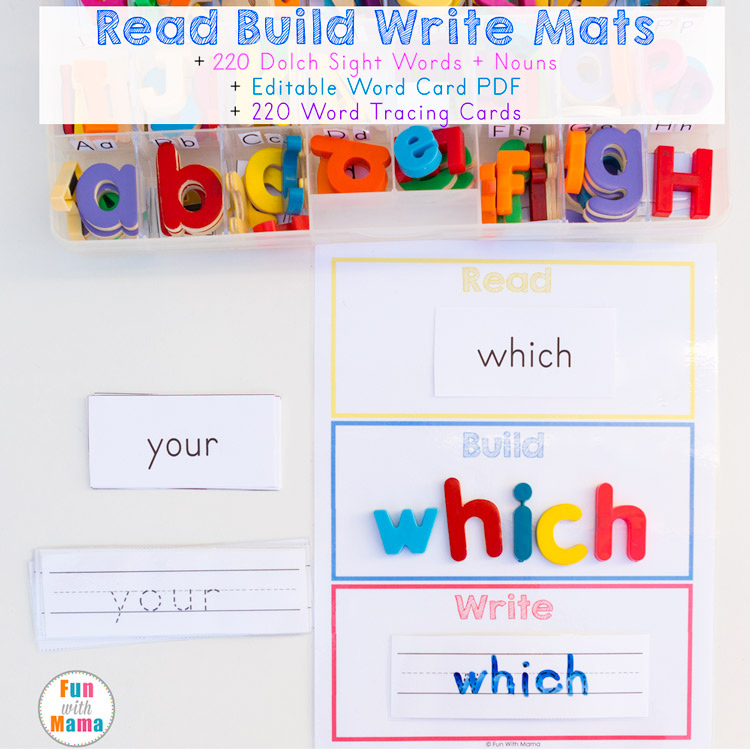 – Build the letter with your child (depending on age) and tell them the phonetic sound of the letter they are working on if its numbers or the name of the number if working on the number mats. 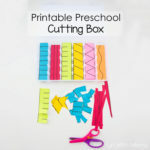 ** If you laminate it you could also have your child use a whiteboard marker to write the letters/numbers out within the circles. 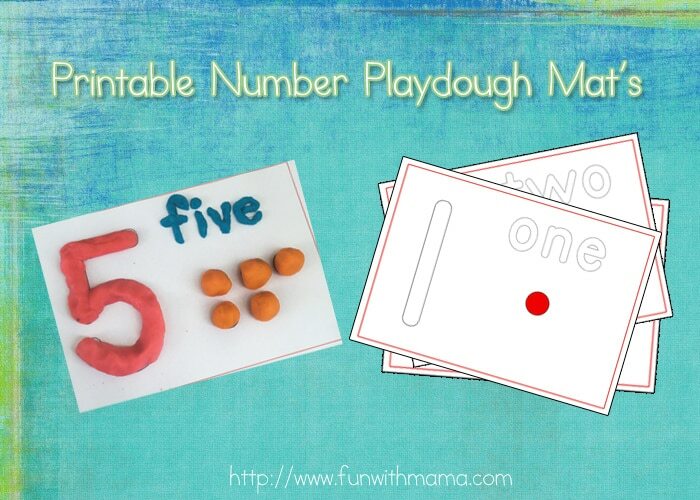 For numbers you could have the child make little circles to count out the dots or even use pom poms and other trinkets to do the number correspondence. 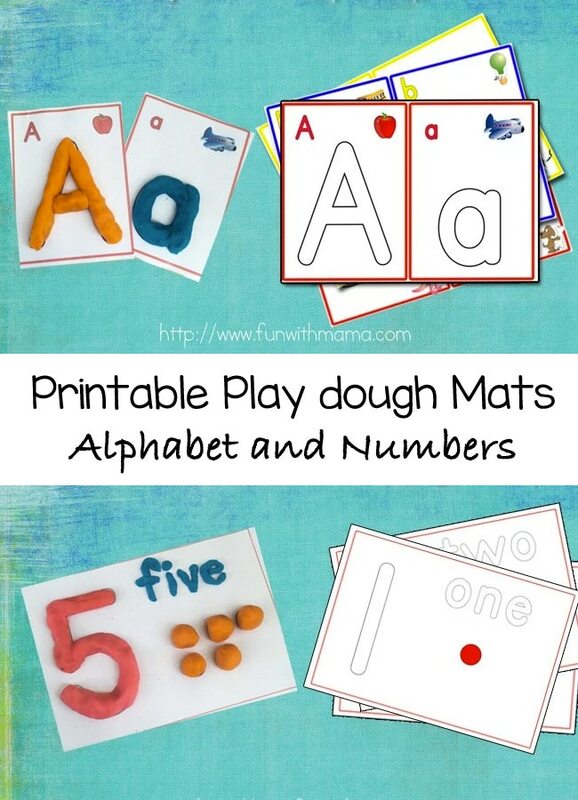 Click on the image or link below to download the alphabet playdough letter mats. 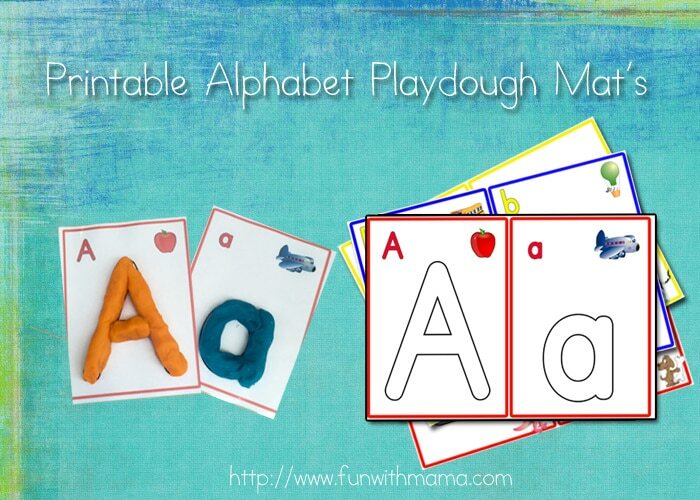 These alphabet playdoh mats would be great for letter of the week activities. These playdoh number mats are so much of fun. 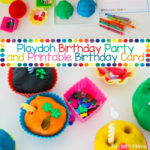 Children will love learning how to make little balls to use as counters and then learning to roll the playdoh in order to make the numbers. Younger kids will need help while older kids will be proud of how well they can do themselves. Do you speak Arabic? Or maybe want to have your children learn another language? 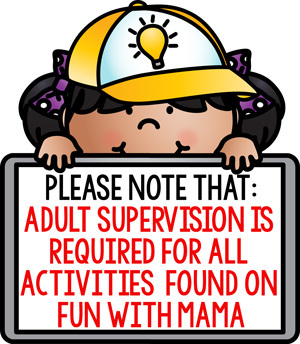 Young kids are like sponges. They can learn so quickly and it would be wonderful to do this activity during a themed week learning about Middle Eastern countries. 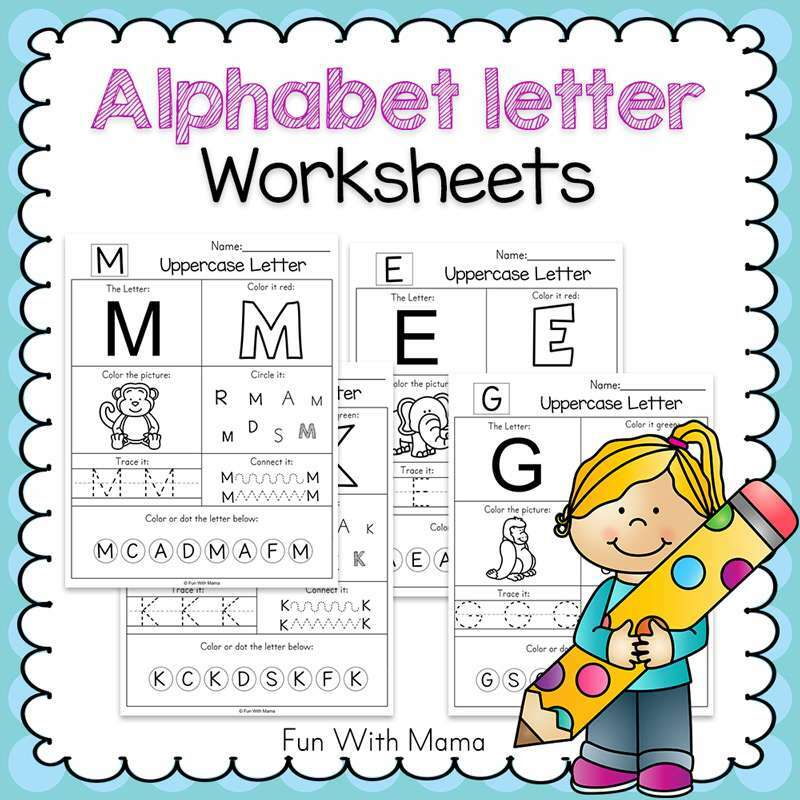 Don’t forget to check out all our hands on alphabet activities for kids. 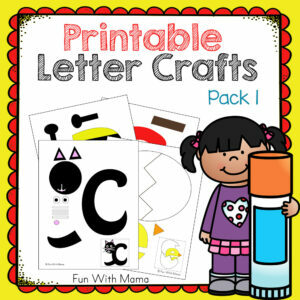 You can also check out our brand new free abc printable alphabet letter packs for each alphabet letter!